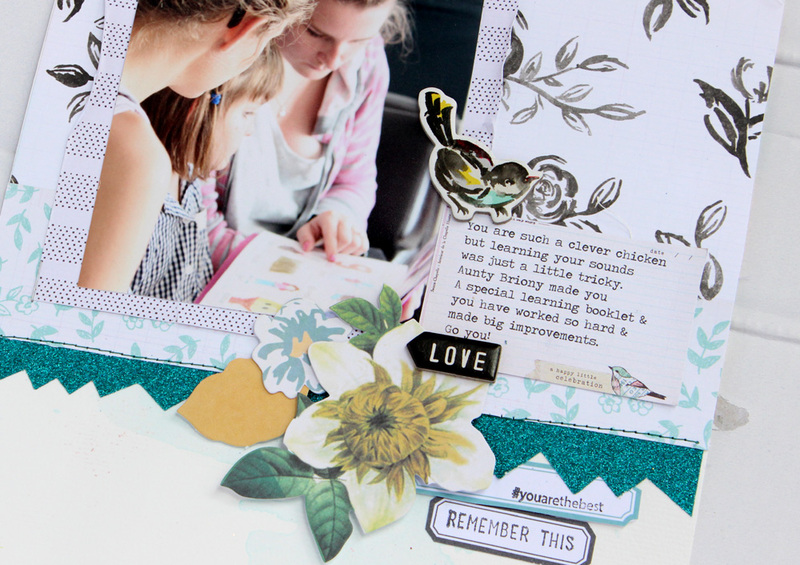 A new year....and new mood board challenges. its a beautiful challenge put together by Kim Archer. 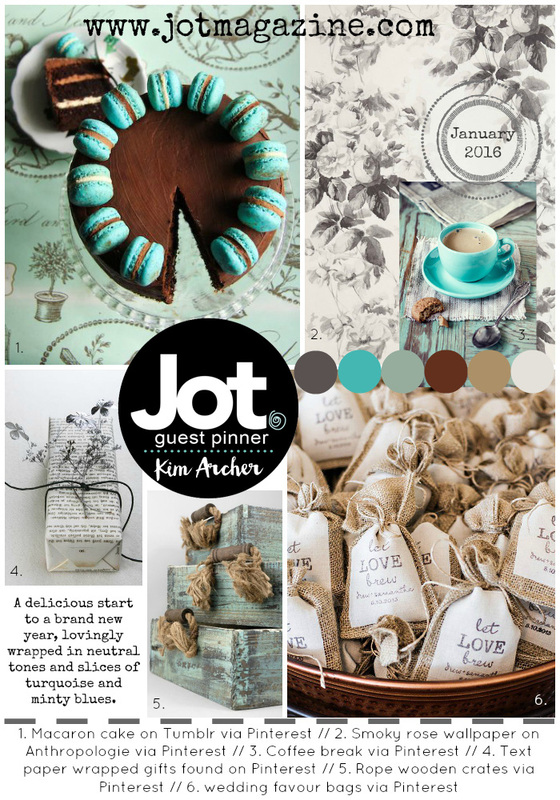 Check out all the details and inspiration at the Jot Magazine blog.